In Los Angeles, finding a nail salon is as easy as finding a new-wave coffee shop. Poke around any of the city’s countless strip malls and you’re sure to find a sign encouraging you to upgrade those chipped and peeling nails. But there are days when a regular old mani just won’t do. Sometimes you need, say, holographic Tupac nails to really express how you’ve been feeling. 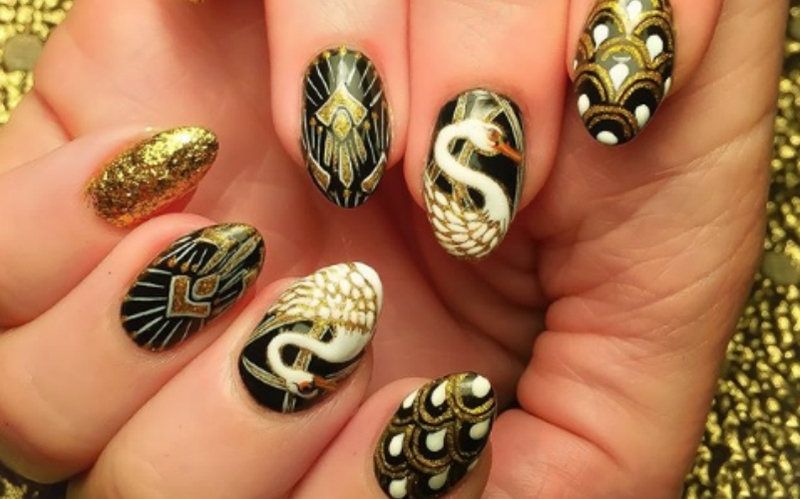 These 13 nail artists and salons have seriously honed their craft and elevated the manicure to an art form. Sabella Snyder, aka @sweetbcreations, is a celebrity nail artist best known for her psychedelic color schemes, ombré technique, and encapsulated glitter nails. She regularly works with Demi Lovato and Selena Gomez, so expect to be tacked onto a waiting list, but her work is worth waiting for. She also recently started a tattoo apprenticeship with the ultra-talented Miryam Lumpini, so keep your eyes on her burgeoning second career. Previous articleThe Death of Photographer Laura Aguilar Is a Major Loss for L.A.